It seems like Oppo is emphasizing on EU and North America more today when it announced the new flagship called Find X before its official revealing in China on June 29. 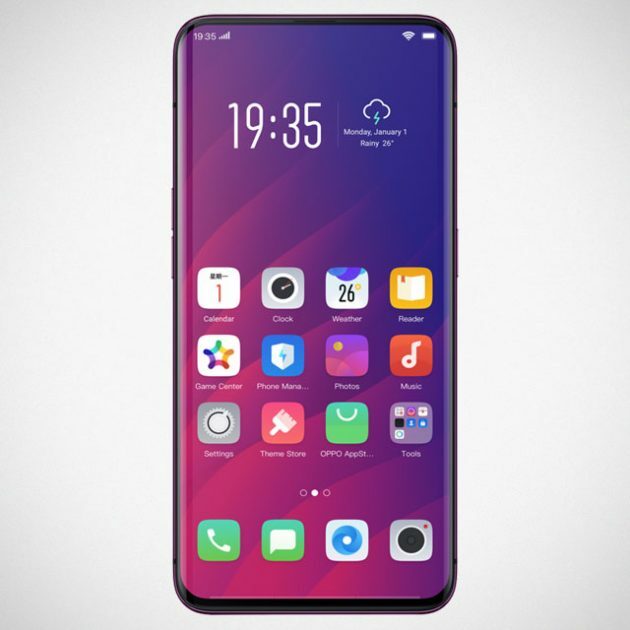 But that’s not the reason why our attention is Oppo Find X. 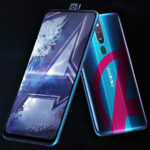 It is the all screen and no notch design that drew us to it. 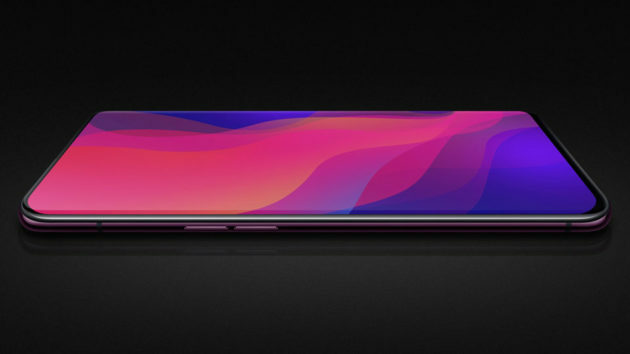 Sadly, there’s nothing revolutionary in achieving this true edge-to-edge display. There’s no camera hidden behind the display. Well, technically, it has, but not in the way you thought it is. Instead, it has a what-could-be-the-trend in smartphone design: a pop-up selfie camera, similar to that Vivo shown off on its Apex concept phone a couple of months ago. 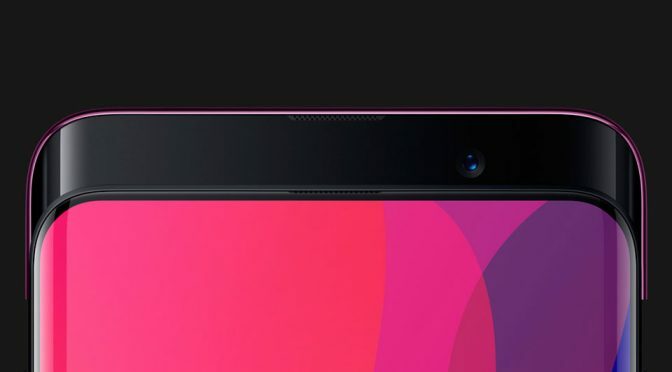 Good thing that it does not have notch, but I would imagine the slide up camera could kill the design. Granted, that will only happen if you choose to use the 25 MP “AI-enhanced 3D” front-facing camera. 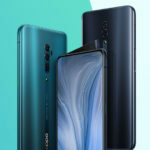 Unlike Vivo’s, Find X has the entire top slides up and on it, is the camera, sensors and all. 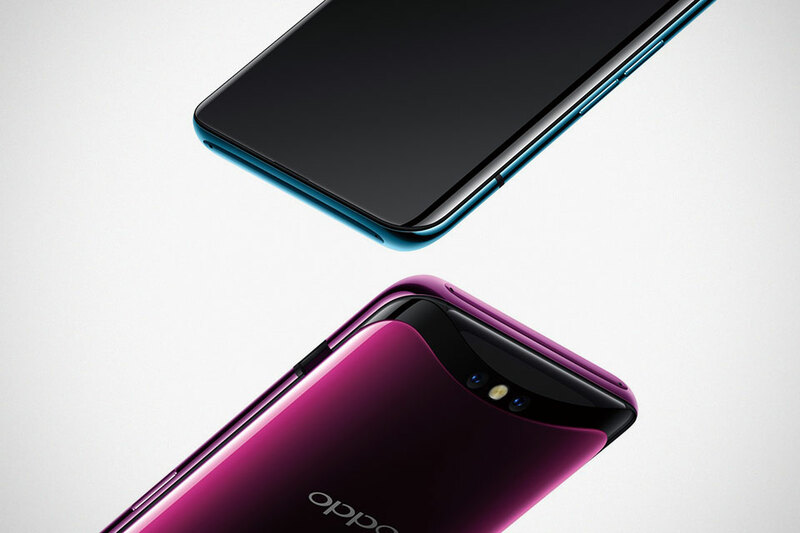 Around the back is an OIS-capable dual camera setup (20+16 MP) – also hidden. 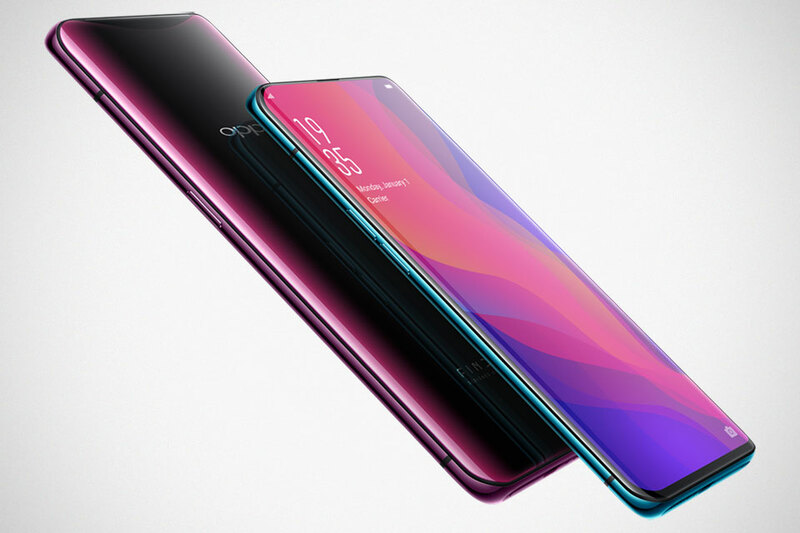 With the thing slid up, the Find X looks suspiciously like the Samsung Galaxy S9 – thanks to the display curve edges on the left and right, which Oppo fancily called “Panoramic Arc Screen.” With the notch out of the way, Oppo Find X has now the industry craziest screen-to-body ratio of 93.8 percent. 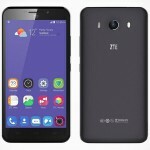 Other details include a 6.42-inch display in 19.5:9 aspect ratio, Qualcomm Snapdragon 845 Mobile Platform, 8GB RAM, 256 GB storage, and a 3,750 mAh battery with quick charge support. no headphone jack, and no wireless charging. 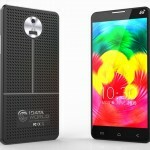 Unfortunately, Find X won’t have a headphone jack and wireless charge is not supported either. Apparently, that’s not all. 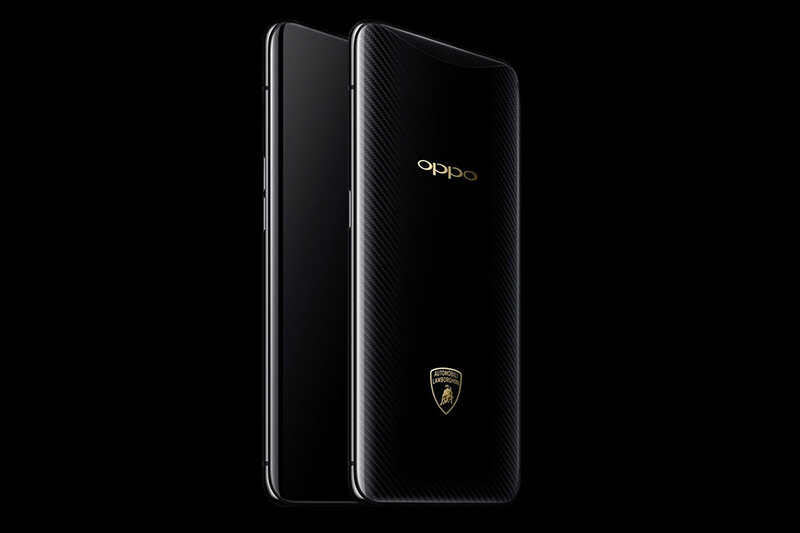 Oppo Find X has an Automobili Lamborghini special edition featuring carbon fiber effect and the raging bull emblem, and apparently, “an even faster charging system.” And the price? A cool 1,699 euros (around US$1,970).